Regardless of where you are in your educational journey, there are chances that at some point you will be asked to either create your own essay writing prompt, choose an essay prompt to respond to, or even develop your own essay prompt. Knowing what a writing prompt is and how to analyze one, in addition to becoming familiar with the main types of essay prompts will help you to write essays more successfully. What is an Essay Prompt? A prompt by definition is used “to urge (someone to do something) or “to give rise to by suggestion”. A writing prompt by expanded definition is used to urge or suggest an essay topic and in many cases an approach for your essay or term paper. An essay prompt is unlikely to be something that elicits simply a list of facts but instead will include a quotation or other background information that will require you to come up with a response in the form of a thesis statement where you discuss, analyze or argue key points and support those with evidence and examples. Persuasive writing is designed to express your opinion or convince the reader to agree with the viewpoint that you have presented in your essay. A convincing argument for the viewpoint you select must be presented using sound reasoning supported by relevant evidence and examples. Example: Many businesses now utilize phone greetings that require callers to choose which language the call will be conducted in. Do you agree with this practice? Please provide specific examples and reasons that support your position. Expository writing is explanatory in nature. To develop an expository writing prompt information from oral, written, or electronic text should be presented in an organized way to demonstrate your understanding of a concept. In most cases essay questions on standardized tests will include an expository prompt. Example: The eighteenth century writer Samuel Johnson wrote, “Ignorance, when voluntary, is criminal.” Do you agree? Explain your answer using specific reasons and examples. Narrative essay prompts require you to tell a story by describing an event or personal experience. Similar to a well written story, a good narrative will include a plot, convincing characters and a theme. College application essays usually requires you to write a narrative of personal experience which is used to evaluate your suitability for college life. Example: Describe a time when you made a mistake and discuss any lessons you may have learned from it. A literary response essay requires you to read and analyze a specific literary work in order to respond to the essay prompt and then respond based on your literal and implied interpretation of the text. A literary response essay may be something that you will face if you take a state assessment test (SAT). Essay writing prompts are a helpful guide in writing your essay. Another helpful guide that you can refer to for assistance on any writing task is HQEssays.com. 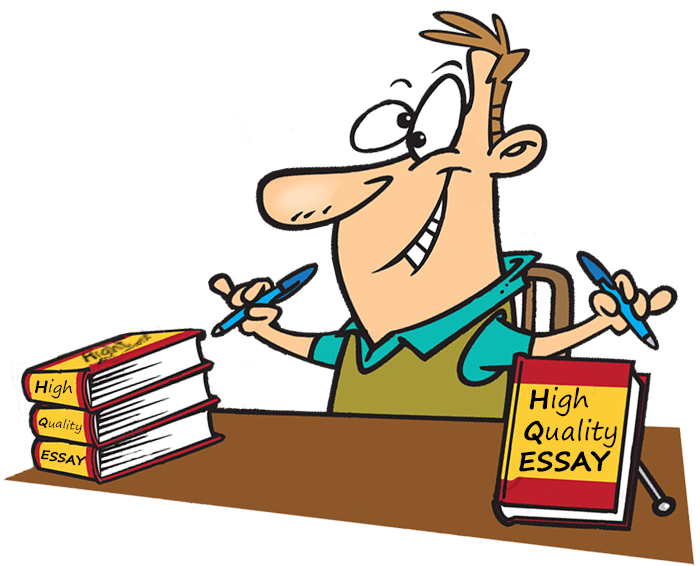 We are a company dedicated to providing all of our clients with a quality custom essay. We are known for hiring only professional and certified academic writers. All of our writers are capable of writing original materials on any type of essay about any essay topic, and they do this by composing all papers from scratch, and in strict accordance to the customer’s needs. Click to read more on topics such as funny essay writing, descriptive essay writing and how to cite a paper correctly. For your convenience, we have also created a customer support team that is readily available 24/7 to answer all of your concerns and questions regarding our services and your paper. We greatly respect your need for privacy and make provision of 100% confidentiality a top priority. We offer all these features at reasonable rates and guarantee that all your credit card transactions with us are safe and secure. Essay writing prompts can be in the form of a question, an issue or a hypothetical situation. Should prayer be allowed in schools? Most people like one type of music more than others. What is your favorite music and Why? Many people believe that gangs and violence are rooted in poverty. Assignment: Would the alleviation of poverty in this country resolve the issue of gangs and violence? Outline and finalize an essay that states your point of view on this issue. Use logic and examples taken from your studies, observations and personal experiences to support your viewpoint. If you could spend the day with a famous person alive or deceased for a day, who would you spend the day with and why? If you received an inheritance of $100,000 on the condition that you could only use it to help others in your community, how would you spend it? How to Analyze an Essay Prompt? Analyze the writing prompt carefully to identify components the instructor requires in your essay response: mark the content words and task words in a different manner to ensure you understand both your subject and what you are expected to do. Brainstorm for ideas by writing down several questions and notes surrounding the topic. Formulate your thesis statement and ensure you will be able to support with evidence. Create an outline and review to ensure all aspects of the essay prompt are covered adequately. Don’t forget about the fundamentals of essay writing: decide on your essay format (MLA, APA, Harvard, Chicago), and type of essay you want to develop (descriptive, expository, argumentative). In many cases your instructor will use a rubric, or scoring guide, to grade your essay response and writing ability. There are several things you can do to make sure that your essay scores well. Take time to fully analyze and understand the essay prompt provided. Instructors will tell you that one main reason for low scores are that students often fail to respond appropriately to the essay question. Work up a clear thesis statement to guide your written response to the essay prompt. Present your information in an organized and logical way with a good transition between paragraphs. Choose relevant examples and details to support your thesis statement. Reread your essay to ensure that the vocabulary you have used is both appropriate and effective. Choose strong words that provide clarity of ideas and vary your sentence structure to keep your reader engaged.